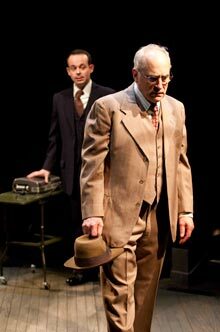 Winner of both the Pulitzer Prize and the Tony Award for Best Play, Death of Salesman is a work of tremendous emotional impact. An unflinching examination of the American Dream that is as relevant today as the day it was written. After a lifetime as a traveling salesman, Willy Loman finds himself at the end of his career and at the end of his rope. As dreamsof the past collide with visions of what might have been, Willy’s wife and sons wage a desperate struggle to engage him in the present. The Old Globe’s acclaimed “Classics Up Close” series continues with one of the greatest achievements of the 20th century. Jeffrey DeMunn as Willy Loman in Arthur Miller's Death of a Salesman, directed by Pam MacKinnon at The Old Globe, Jan. 22 - Feb. 27, 2011. Photo by Henry DiRocco. (l. to r.) Jonathan Spivey as Howard Wagner and Jeffrey DeMunn as Willy Loman in Arthur Miller's Death of a Salesman, directed by Pam MacKinnon at The Old Globe, Jan. 22 - Feb. 27, 2011. Photo by Henry DiRocco. (l. to r.) Jeffrey DeMunn as Willy Loman, Tyler Pierce as Happy and Lucas Caleb Rooney as Biff in Arthur Miller's Death of a Salesman, directed by Pam MacKinnon at The Old Globe, Jan. 22 - Feb. 27, 2011. Photo by Henry DiRocco. 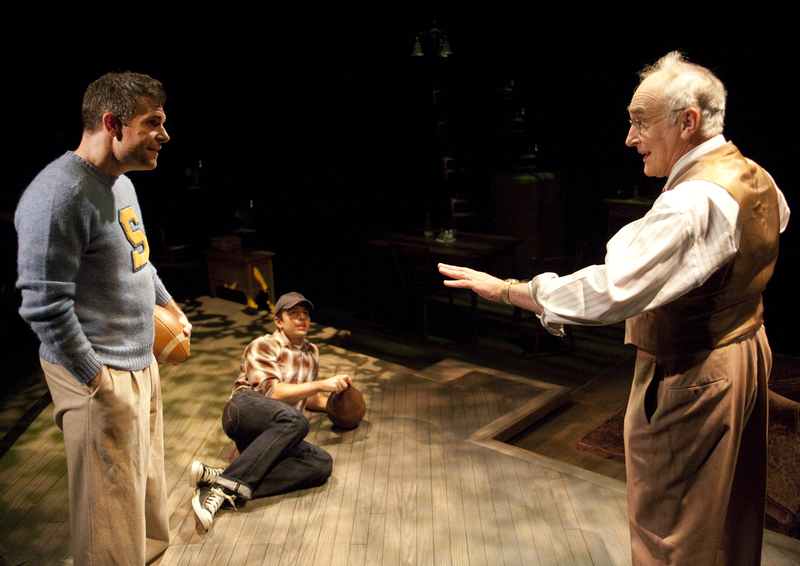 (l. to r.) Lucas Caleb Rooney as Biff, Robin Moseley as Linda and Tyler Pierce as Happy in Arthur Miller's Death of a Salesman, directed by Pam MacKinnon at The Old Globe, Jan. 22 - Feb. 27, 2011. Photo by Henry DiRocco. 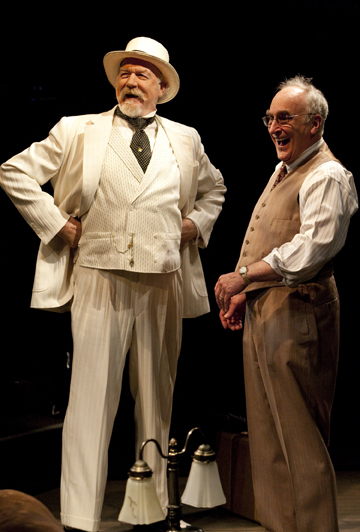 (l. to r.) Lucas Caleb Rooney as Biff and Tyler Pierce as Happy in Arthur Miller's Death of a Salesman, directed by Pam MacKinnon at The Old Globe, Jan. 22 - Feb. 27, 2011. Photo by Henry DiRocco. 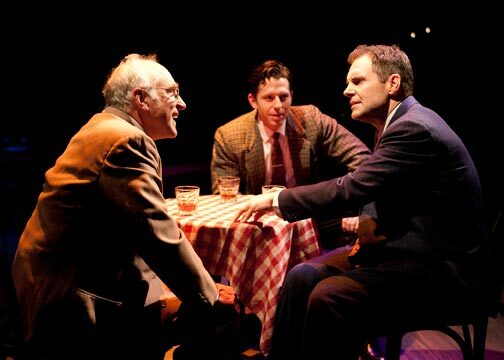 (clockwise from top left) Robin Moseley as Linda, Lucas Caleb Rooney as Biff, Tyler Pierce as Happy and Jeffrey DeMunn as Willy Loman in Arthur Miller's Death of a Salesman, directed by Pam MacKinnon at The Old Globe, Jan. 22 - Feb. 27, 2011. Photo by Henry DiRocco. (l. to r.) Adrian Sparks as Uncle Ben and Jeffrey DeMunn as Willy Loman in Arthur Miller's Death of a Salesman, directed by Pam MacKinnon at The Old Globe, Jan. 22 - Feb. 27, 2011. Photo by Henry DiRocco. 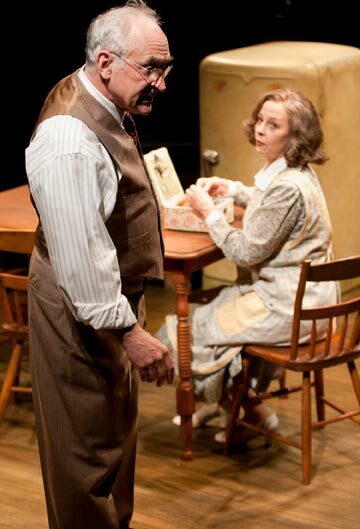 Jeffrey DeMunn as Willy Loman and Robin Moseley as Linda in Arthur Miller's Death of a Salesman, directed by Pam MacKinnon at The Old Globe, Jan. 22 - Feb. 27, 2011. Photo by Henry DiRocco. Lucas Caleb Rooney as Biff in Arthur Miller's Death of a Salesman, directed by Pam MacKinnon at The Old Globe, Jan. 22 - Feb. 27, 2011. Photo by Henry DiRocco. Robin Moseley as Linda in Arthur Miller's Death of a Salesman, directed by Pam MacKinnon at The Old Globe, Jan. 22 - Feb. 27, 2011. Photo by Henry DiRocco. (l. to r.) Lucas Caleb Rooney as Biff, Tyler Pierce as Happy and Jeffrey DeMunn as Willy Loman in Arthur Miller's Death of a Salesman, directed by Pam MacKinnon at The Old Globe, Jan. 22 - Feb. 27, 2011. Photo by Henry DiRocco. Jeffrey DeMunn stars as Willy Loman in Arthur Miller's Pulitzer Prize-winning play, Death of a Salesman, Jan. 22 - Feb. 27, 2011 at The Old Globe. Photo J. Katarzyna Woronowicz. 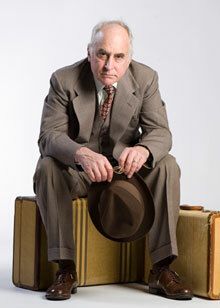 Jeffrey DeMunn will play Willy Loman in The Old Globe's production of Arthur Miller's Death of a Salesman, directed by Pam MacKinnon, Jan. 22 - Feb. 27, 2011. Photo by J. Katarzyna Woronowicz. Jeffrey DeMunn stars as Willy Loman in Arthur Miller's Pulitzer Prize-winning play, Death of a Salesman, Jan. 22 - Feb. 27, 2011 at The Old Globe. Photo courtesy of The Old Globe. Jeffrey DeMunn in AMC's "The Walking Dead." 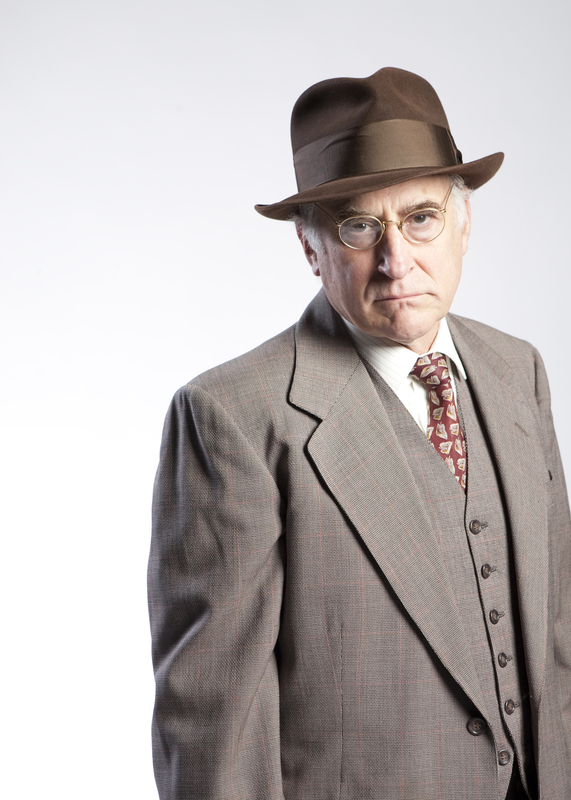 DeMunn stars as Willy Loman in Arthur Miller's Pulitzer Prize-winning play, Death of a Salesman, Jan. 22 - Feb. 27, 2011 at The Old Globe. Photo by Scott Garfield/AMC. 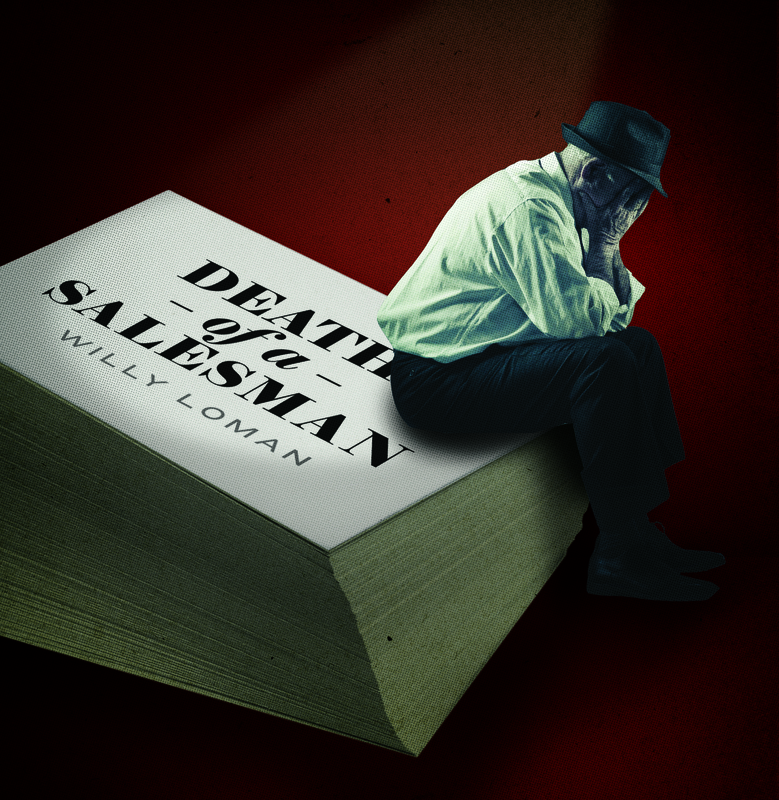 Pam MacKinnon will direct Arthur Miller's Pulitzer Prize-winning play, Death of a Salesman, runs Jan. 22 - Feb. 27, 2011 at The Old Globe. Photo by Scott Suchman. Pulitzer Prize and Tony Award-winning playwright Arthur Miller. 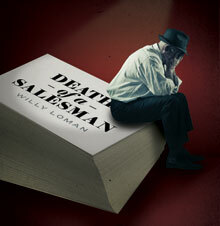 Miller's Pulitzer Prize-winning play, Death of a Salesman, runs Jan. 22 - Feb. 27, 2011 at The Old Globe. Photo by Emili Panian. 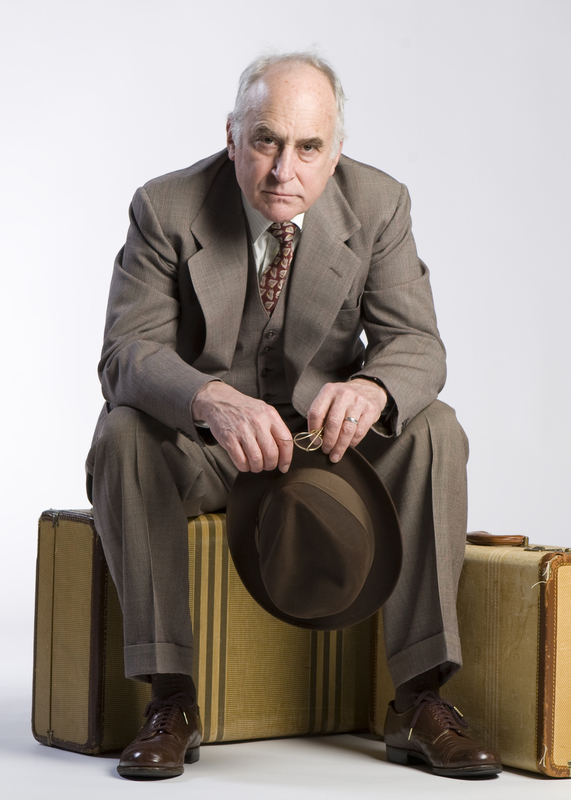 Jeffrey DeMunn (Willy Loman) has enjoyed a career that encompasses theater, film and television. 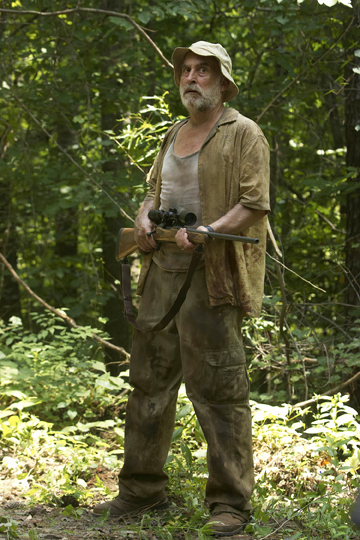 He is known as a favorite of writer/producer/director Frank Darabont, who has cast him in The Shawshank Redemption, The Green Mile, The Majestic and Stephen King's The Mist, among others, including the 1988 remake of The Blob and the current AMC hit television series “The Walking Dead,” in which he plays the role of Dale. 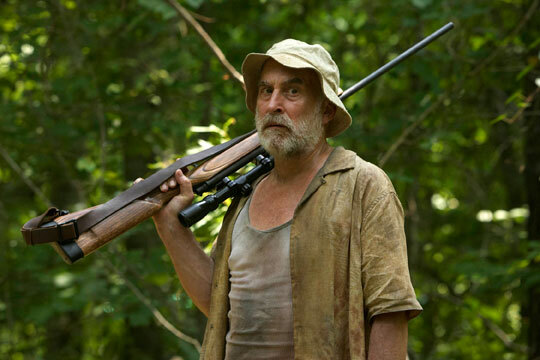 His other film credits include Burn After Reading, Shelter, Cayman Went, Hollywoodland, The X-Files Movie, Phenomenon and Blaze as well as earlier appearances in Resurrection and Frances. His television work has been honored with an Emmy nomination and a Cable Ace Award for his role as Andrei Chikatilo in Citizen X. In addition to his recurring role on “Law & Order” and numerous guest starring roles on episodic series, he has starred or been featured in Empire Falls, Our Town, Noriega, Hiroshima, Storm of the Century, A Christmas Memory and Barbarians at the Gate. 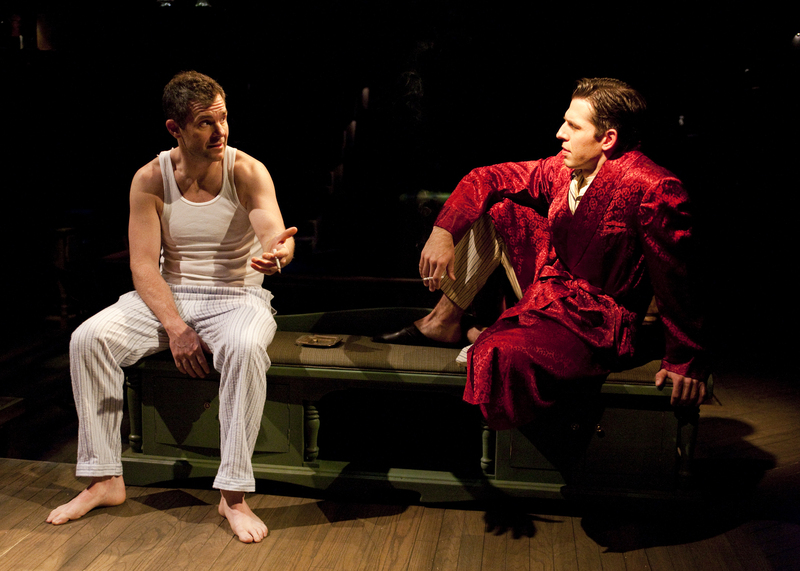 DeMunn was nominated for a Tony for his performance in K2 on Broadway. His other Broadway credits are Our Town, The Price, Bent, Spoils of War and Sleight of Hand. 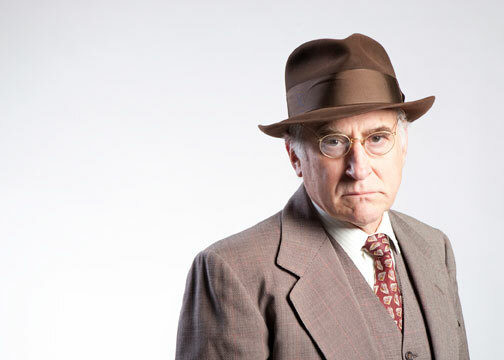 Recently he was seen as Willy Loman in Death of a Salesman at the Dallas Theater Center. 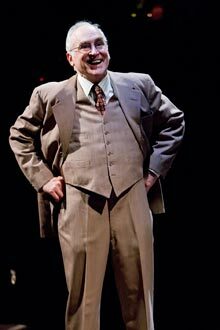 His Off Broadway and regional appearances include Stuff Happens, Last Days of Judas Iscariot, A Midsummer Night's Dream and A Prayer for My Daughter (Drama Desk nomination), all with The Public Theater. 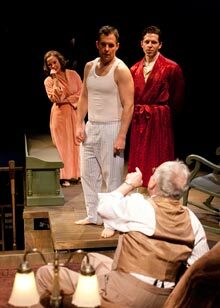 In addition, both regionally and Off Broadway, he has been seen in King Lear, Geometry of Fire, A Picasso, Gunshy, The Hands of Its Enemy, The Country Girl and Modigliani. DeMunn was born and raised in Buffalo, New York, graduated from Union College and trained at the Bristol Old Vic in England. Upon returning to the U.S. he toured the country with the National Shakespeare Company and spent several summer seasons at The Eugene O'Neill Theater Center helping to develop new plays. 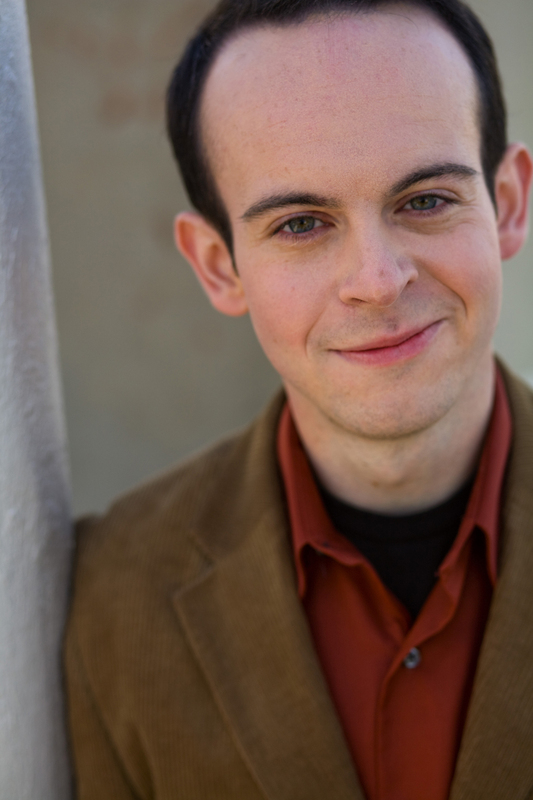 Ben Diskant (Bernard) has previously appeared in The Old Globe/USD M.F.A. productions of The Winter’s Tale, The Two Gentlemen of Verona, The Country Wife and The Chekhov/Carver Project. At the Globe he has appeared in King Lear, The Madness of George III and The Taming of the Shrew. 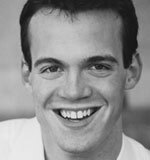 His regional credits include Speech and Debate (TheaterWorks, Hartford), The History Boys (The Studio Theatre), Anything Goes (Williamstown Theatre Festival) and the National Tour of Freedom Train (TheatreworksUSA). 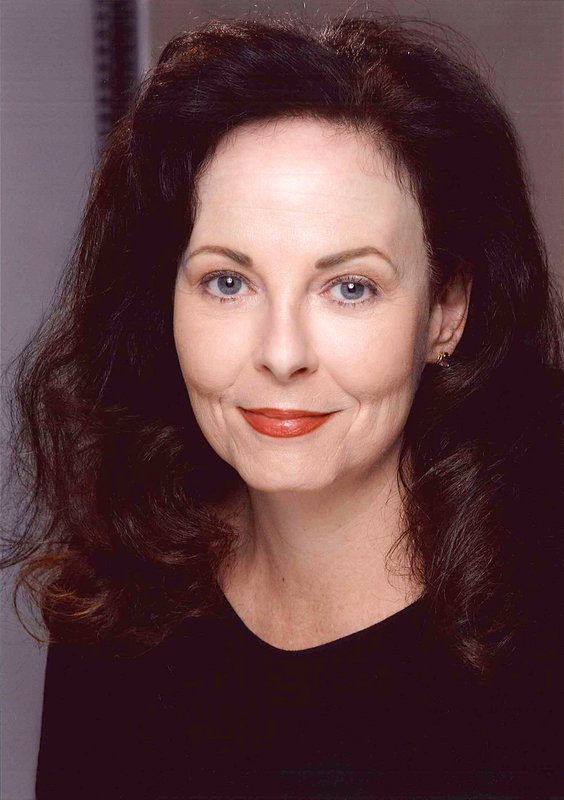 Robin Moseley (Linda) spent six years with the Alley Theatre in Houston, Texas and two years with the Denver Center Theatre Company and has appeared at over 15 regional theaters. Her Broadway credits include Pygmalion (Roundabout Theatre Company) and standby for Grace in Faith Healer (Booth Theatre). She has appeared Off Broadway as Vi in The Memory of Water and Judith in Aristocrats (Manhattan Theatre Club), Lady Faulconbridge in King John (Delacorte Theater), Belinda in Seasons Greetings (The Joyce Theater) and Mildred in The Glass Cage (Mint Theater Company). Moseley’s television credits include “Law & Order,” “Law & Order: Special Victims Unit” and “As the World Turns.” Her film credits include The Sky's No Limit, Manhunter and The Juror. 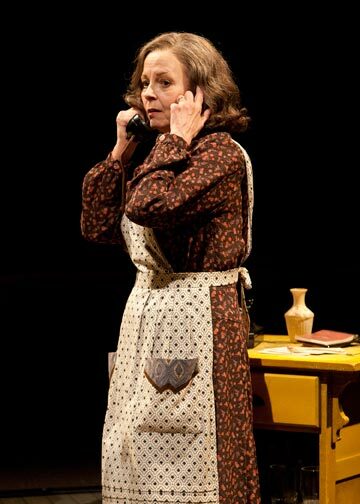 Moseley’s favorite roles have included Amanda in The Glass Menagerie (The Repertory Theatre of St. Louis and American Conservatory Theater), Maureen in The Beauty Queen of Leenane (Denver Center Theatre Company) and Miss Lucy in Sweet Bird of Youth (The Shakespeare Theatre Company). She most recently appeared as Mary Todd Lincoln in The Heavens are Hung in Black (Ford's Theatre). Tyler Pierce (Happy) has appeared in the tours of Legends with Joan Collins and Linda Evans, Barriers and A Midsummer Night's Dream. His regional theater credits include A Streetcar Named Desire (Guthrie Theater), The Night is a Child (world premiere, Pasadena Playhouse and Milwaukee Repertory Theater), Crime and Punishment (Berkeley Repertory Theatre), Dracula and A Christmas Carol (Actors Theatre of Louisville), Macbeth, Pericles, A Midsummer Night's Dream, Lorenzaccio and The Tempest (The Shakespeare Theatre Company), Fat Pig and The Internationalist (regional premieres, The Studio Theatre) and the Youth Ink! High School Playwriting Residency Program (McCarter Theatre). Pierce’s Off Broadway credits include Theatre at St. Clement’s, Circle East Theater Company, New York Classical Theatre, HERE Arts Center, Atlantic Theater Company, Theatre for a New Audience, Lark Theatre Company, New Dramatists and New Georges. 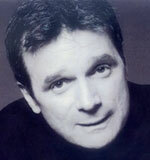 He has appeared in the films The Kiss, Best Friends, A Professional, Alchera, Modern Day Arranged Marriage and The Rub. 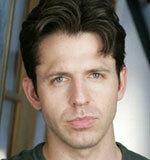 His television credits include “Kidnapped,” “The Guiding Light,” “Third Watch,” “Runner” (pilot) and Asteroid. 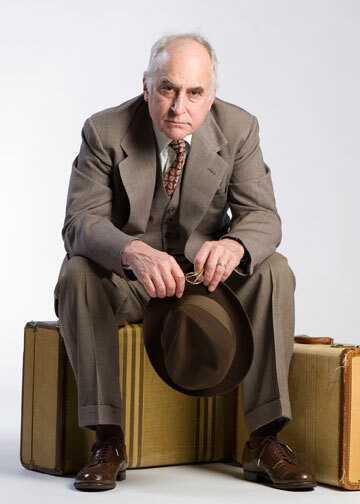 John Procaccino (Charley) has appeared on Broadway playing leading roles in An American Daughter, A Thousand Clowns and Conversations With My Father starring Judd Hirsch, and he understudied Alan Alda in Art. He has also performed Off Broadway at the New York Shakespeare Festival. 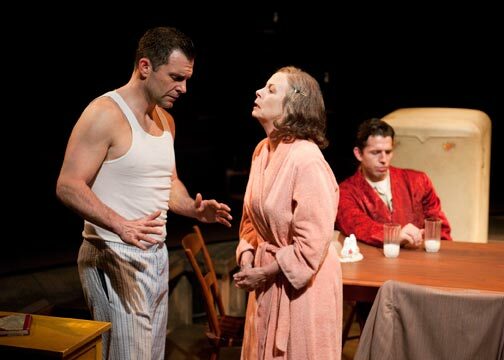 Procaccino co-starred with Eli Wallach and Anne Jackson in the premiere of Anne Meara's play Down the Garden Paths at Long Wharf Theatre. 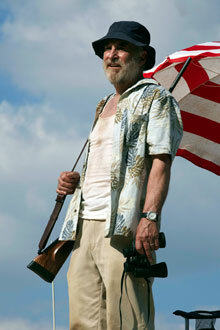 Also at Long Wharf, he appeared in We Won’t Pay! We Won’t Pay!, Sylvia and as James Tyrone in A Moon for the Misbegotten. His other theater work includes Good Boys and True and Art (Steppenwolf Theatre Company), All the Kings Men directed by Pam MacKinnon, Prayer for My Enemy, Arms and the Man, The Singing Forest and Nora (Intiman Theatre), The Two Gentlemen of Verona, Tartuffe, The Caucasian Chalk Circle, Long Day's Journey Into Night and The Beauty Queen of Leenane (Seattle Repertory Theatre, company member), A Moon for the Misbegotten, The Night of the Iguana, Grand Magic, Dinner with Friends, Side Man, The Crucible and his solo performance in Wallace Shawn's The Fever (A Contemporary Theatre), CENTERSTAGE and The Old Globe. His film and television credits include The Runner Stumbles, Three Fugitives, Magic in the Water, Born to Be Wild, “Law & Order,” “NYPD Blue,” “Northern Exposure” and the Stephen King miniseries Rose Red. 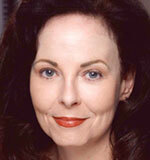 Deborah Radloff (Jenny, Letta) was recently seen in The Old Globe/USD M.F.A. staging of The Winter’s Tale. Her Off Broadway credits include Girls Night: The Musical (Sophia's Downstairs Cabaret), and her Off Off Broadway credits include Dance Dance Revolution (Les Freres Corbusier). Her other New York credits include Mosheh: A Video (HERE Arts Center) and Powerhouse (New York International Fringe Festival). She has appeared regionally in The Yiddish Are Coming: The Chosen Musical (world premiere, Denver Civic Theatre), Pericles, Othello, Richard III, The Merry Wives of Windsor, Twelfth Night and Measure for Measure (Nebraska Shakespeare Festival) and A Christmas Carol (Cincinnati Playhouse in the Park). Lucas Caleb Rooney (Biff) has appeared on Broadway in The Country Girl with Morgan Freeman and Frances McDormand, directed by Mike Nichols, and Henry IV with Kevin Kline and Ethan Hawke, directed by Jack O’Brien. His Off Broadway credits include The Orphans’ Home Cycle (Signature Theatre Company), Yellow Face (The Public Theater), Creation (Theatre 315), Polish Play (Katharsis Theater Company), She Stoops to Conquer (Irish Repertory Theatre) and Mimesophobia (The Beckett Theatre). Regionally he has appeared in The Orphan’s Home Cycle and A Midsummer Night’s Dream (Hartford Stage), Yellow Face (Mark Taper Forum), All My Sons, Compleat Female Stage Beauty and Twelfth Night (The Old Globe), The Tempest (Franklin Stage Company), A Streetcar Named Desire (Cleveland Play House) and Dirty Blonde (Pittsburgh Public Theater). Rooney’s television credits include “Cold Case,” “CSI: Miami,” “Journeyman,” “Law & Order,” “Kidnapped” and “Six Degrees.” He has appeared in the films On Broadway and One Last Thing. Ryman Sneed (Miss Forsythe) has appeared in the Old Globe/USD M.F.A. productions of The Winter’s Tale, The Two Gentlemen of Verona, The Country Wife and The Chekhov/Carver Project and in The Old Globe productions of King Lear and The Madness of George III. Her Off Broadway and other New York credits include None of the Above, The Tempest, Eat Cake, Pied-á-Terre and The Crucible. 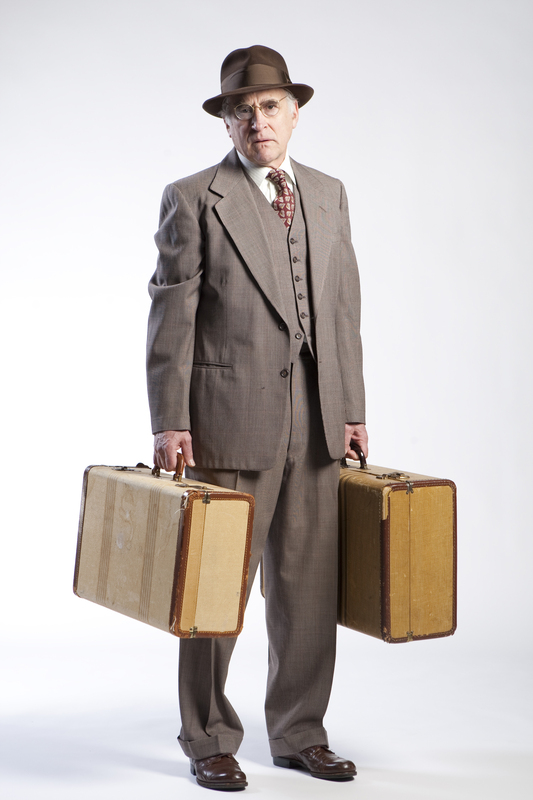 Adrian Sparks (Uncle Ben) was most recently seen at the Globe in the 2010 Summer Shakespeare Festival productions of King Lear, The Taming of the Shrew and The Madness of George III. He has played leading roles in a wide variety of theater classics at such theaters as Guthrie Theater, Seattle Repertory Theatre, Long Wharf Theatre, Stage West, CENTERSTAGE, Indiana Repertory Theatre, Laguna Playhouse and Cincinnati Playhouse in the Park. His extensive Shakespearean credits include acting or directing assignments in Romeo and Juliet, A Midsummer’s Night Dream, Macbeth, Troilus and Cressida, Love’s Labour’s Lost, Much Ado About Nothing, King Lear, Othello, The Two Gentlemen of Verona, Twelfth Night, Julius Caesar, The Tempest, As You Like It, The Merry Wives of Windsor, Richard II, Henry IV (Parts I and II), Henry V, Henry VI (Parts I, II and III) and Richard III. His 2009 portrayal of Sharky in The Seafarer for Ensemble Theatre of Cincinnati led to Best Actor Awards from both the Acclaim and Cincinnati Entertainment Awards. In 2005, Sparks was honored by the highly-respected Ovation Awards Committee with a Best Actor nomination for his portrayal of Ernest Hemingway in the one-man show Papa by Pulitzer Prize-winning author John deGroot. He has since performed this solo show at numerous venues across the United States and across the world with an extended tour of major theaters and universities throughout Turkey. 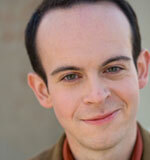 Jonathan Spivey (Howard Wagner, 2nd Waiter) was recently featured in the Old Globe/USD M.F.A. production of The Winter’s Tale. 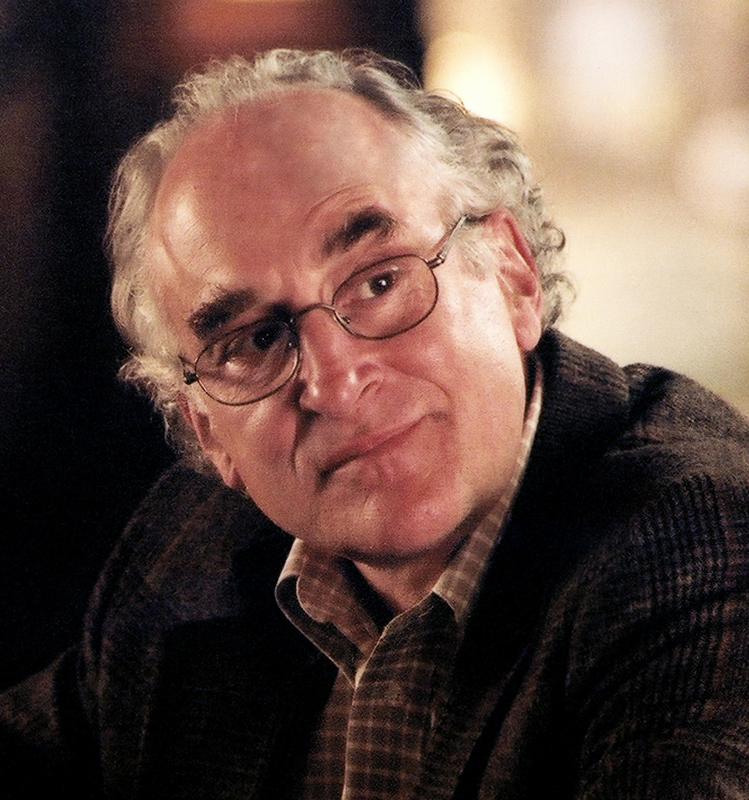 His New York credits include The Naked Side of Grace and The Last Chanukah. 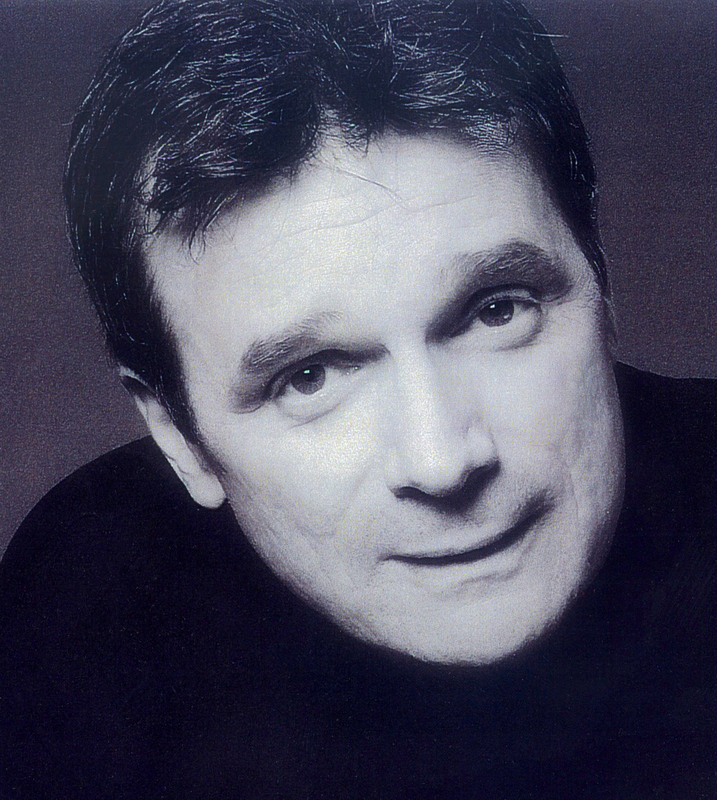 His regional credits include The Merchant of Venice, The Two Gentlemen of Verona and Romeo and Juliet (Richmond Shakespeare), Cyrano de Bergerac, Souvenir and Anything Goes (Barksdale Theatre), Around the World in 80 Days (Sierra Repertory Theatre), Black Gold (Phoenix Theatre), Dogpark: The Musical (Milwaukee Repertory Theatre), Beauty and the Beast (Theatre IV), Gypsy starring Lorna Luft (Modlin Center for the Arts) and A Midsummer Night’s Dream, The Complete Works of William Shakespeare (Abridged), The Imaginary Invalid, Shakespeare in Hollywood, Room Service, The Foreigner, Kiss Me, Kate, She Loves Me, Oliver!, Forever Plaid and A Year with Frog and Toad (Hope Summer Repertory Theatre). 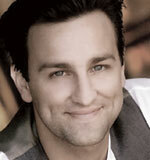 Spivey is a Second City-trained improv artist, a jazz pianist and the co-author of the musical comedy Murphy’s Law. 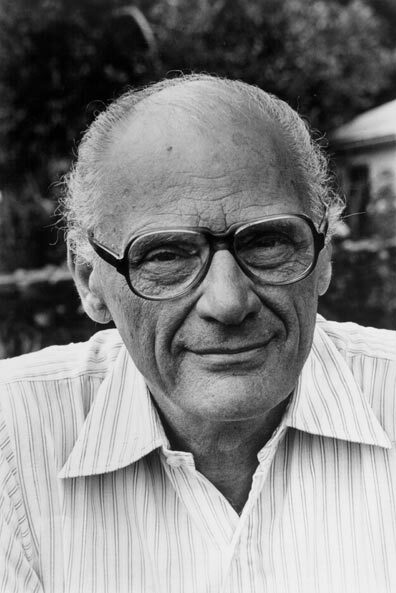 Arthur Miller (Author, 1915-2005) was born in New York City and studied at the University of Michigan. His plays include The Man Who Had All the Luck (1944), All My Sons (1947), Death of a Salesman (1949), The Crucible (1953), A View from the Bridge and A Memory of Two Mondays (1955), After the Fall (1964), Incident at Vichy (1964), The Price (1968), The Creation of the World and Other Business (1972), The Archbishop's Ceiling (1977), The American Clock (1980) and Playing for Time. Later plays include The Ride Down Mt. Morgan (1991), The Last Yankee (1993), Broken Glass (1994), Mr. Peters’ Connections (1998), Resurrection Blues (2002), and Finishing the Picture (2004). Other works include Focus, a novel (1945), The Misfits, a screenplay (1960) and the texts for In Russia (1969), In the Country (1977) and Chinese Encounters (1979), three books in collaboration with his wife, photographer Inge Morath. Memoirs include Salesman in Beijing (1984) and Timebends, an autobiography (1988). Short fiction includes the collection I Don’t Need You Anymore (1967), the novella Homely Girl, a Life (1995) and Presence: Stories (2007). He was awarded the Avery Hopwood Award for Playwriting at University of Michigan in 1936. He twice won the New York Drama Critics Circle Award, received two Emmy Awards and three Tony Awards for his plays, as well as a Tony Award for Lifetime Achievement. He also won an Obie Award, a BBC Best Play Award, the George Foster Peabody Award, a Gold Medal for Drama from the National Institute of Arts and Letters, the Literary Lion Award from the New York Public Library, the John F. Kennedy Lifetime Achievement Awar and the Algur Meadows Award. 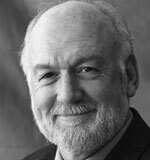 He was named Jefferson Lecturer for the National Endowment for the Humanities in 2001. 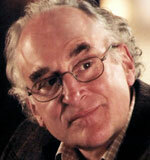 He was awarded the 2002 Prince of Asturias Award for Letters and the 2003 Jerusalem Prize. He received honorary degrees from Oxford University and Harvard University and was awarded the Prix Moliere of the French theater, the Dorothy and Lillian Gish Lifetime Achievement Award and the Pulitzer Prize. 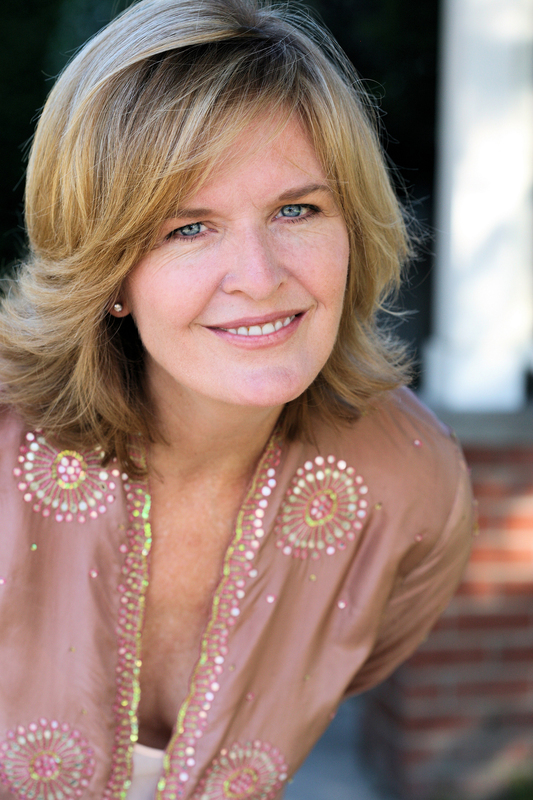 Pam MacKinnon (Director) is an Obie and Lilly Award-winning New York-based director. Recent productions include premieres of Bruce Norris' Clybourne Park (Playwrights Horizons), Rachel Axler's Smudge (Women's Project) and Cusi Cram's A Lifetime Burning (Primary Stages), as well as Othello (Shakespeare Santa Cruz) and Gina Gionfriddo's Becky Shaw (South Coast Repertory). She is a longtime interpreter of the plays of Edward Albee, having directed A Delicate Balance (Arena Stage), The Goat, or Who is Sylvia? (Alley Theatre and The Vienna Theatre Company) and The Play About the Baby (Philadelphia Theatre Company and Goodman Theatre), as well as premieres of At Home at the Zoo (formerly called Peter and Jerry at Hartford Stage and Second Stage Theatre), Occupant (Signature Theatre Company) and this season’s Who's Afraid of Virginia Woolf? (Steppenwolf Theatre Company and Arena Stage). 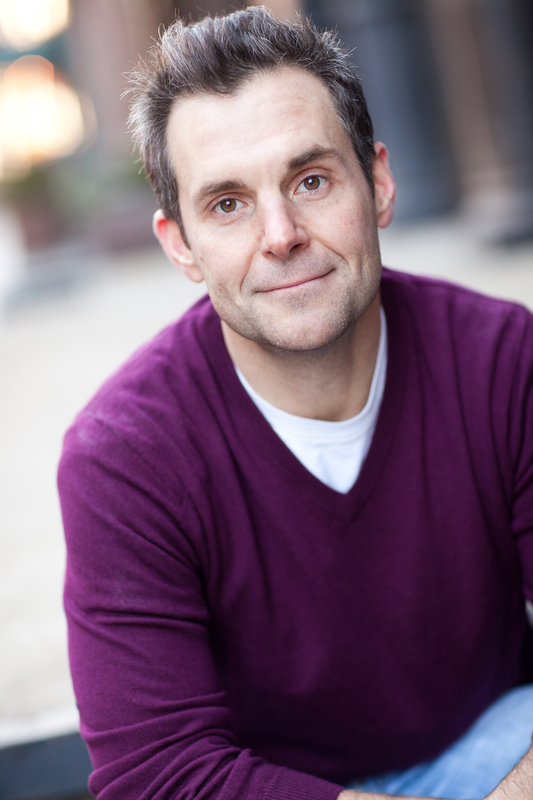 MacKinnon’s additional recent work includes premieres of Roberto Aguire Sacasa's Good Boys and True (Steppenwolf Theatre Company), Itamar Moses' The Four of Us (Manhattan Theatre Club and The Old Globe), Richard Greenberg's Our Mother's Brief Affair (South Coast Repertory), Jason Grote's Maria/Stuart (Woolly Mammoth Theatre Company) and Itamar Moses' Bach at Leipzig (New York Theatre Workshop and Milwaukee Repertory Theater). Later this season she is slated to direct premieres of Itamar Moses' Completeness (South Coast Repertory) and David Wiener's Extraordinary Chambers (Geffen Playhouse). She is a Drama League and Lincoln Center Directors' Lab alumna and a board member of the New York downtown company Clubbed Thumb, dedicated to new American work. Marion Williams (Scenic Design) is making her Old Globe debut. 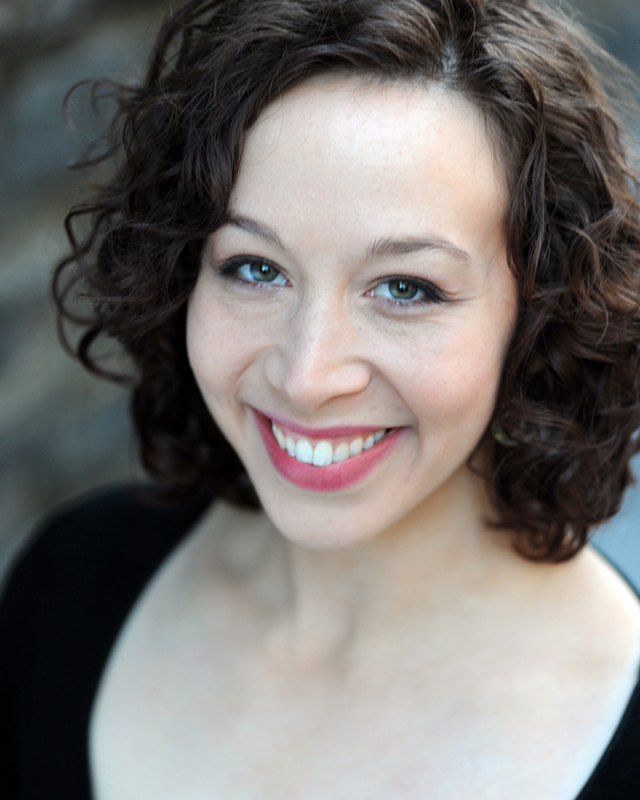 Her New York credits include Burn This and Savage in Limbo (both with Pam MacKinnon, The Julliard School), The Widowing of Mrs. Holroyd (Mint Theater Company) and the Off Broadway productions of Filumena, The Moonlight Room and The Mystery of Attraction. Her international credits include The Turn of the Screw in Leipzig, Germany. Regionally Williams has designed ReEntry (CENTERSTAGE), The Importance of Being Earnest, Opus, Doubt, Topdog/Underdog, The Illusion, The Underpants, Yellowman, Proof and others (PlayMakers Repertory Company), Tartuffe, Amadeus, The Taming of the Shrew and Othello (Sacramento Theatre Company), Othello, Of Mice and Men, Les Liaisons Dangereuses, The Cherry Orchard and others (The Shakespeare Theatre of New Jersey), The Glass Menagerie, 26 Miles, ReEntry and Barefoot in the Park (Two River Theater Company), Barrington Stage Company, Berkshire Theatre Festival, Round House and Williamstown Theatre Festival, among others. 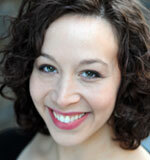 Her opera credits include The Juilliard School, Manhattan School of Music and the University of Washington. Her designs for dance include Louisville Ballet, Limón Dance Company, Parsons Dance Company, The Juilliard School, Cincinnati Ballet and PS 122. Upcoming productions include Crimes of the Heart (McCarter Theatre), Spoon Lake Blues (Alliance Theatre) and Stravinsky’s Firebird (Cincinnati Ballet). Williams earned an M.F.A. from the University of Washington, Seattle, received a 2004 Princess Grace Award and is a 2007 PGF grant recipient. 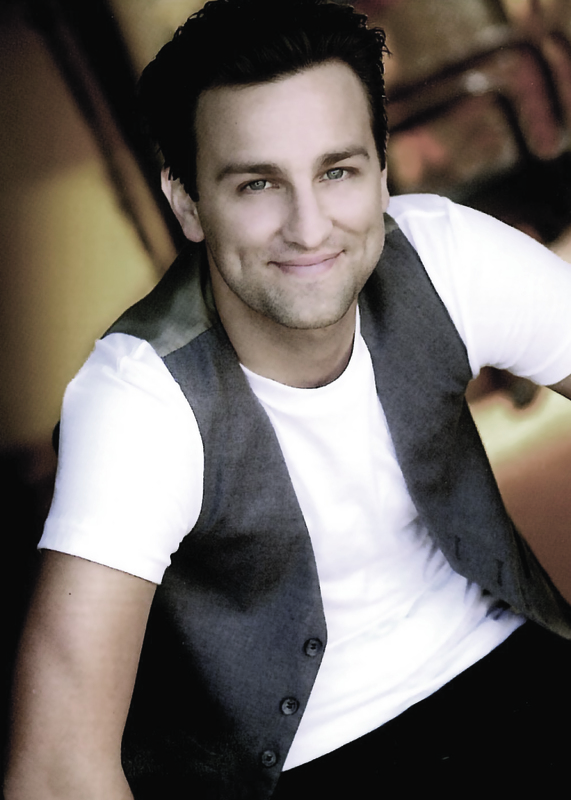 Mathew J. LeFebvre (Costume Design) has designed regionally for Two Trains Running (Signature Theatre Company), Bach at Leipzig (New York Theatre Workshop), over 20 productions including A Christmas Carol, A Streetcar Named Desire, The Importance of Being Earnest, The Night of the Iguana, Pride and Prejudice, Sweeney Todd, Wintertime (scenery and costumes), 1776, She Loves Me and others (Guthrie Theater), Tartuffe, A Flea in Her Ear and Bach at Leipzig (Milwaukee Repertory Theater), Jitney, A Raisin in the Sun and Two Trains Running (Kansas City Repertory Theatre), Ma Rainey’s Black Bottom, A Raisin in the Sun, Fences, Get Ready and Gem of the Ocean (scenery and costumes), among others (Penumbra Theatre Company), Love’s Labour’s Lost and Ring Round the Moon (American Players Theatre) and The Cripple of Inishmaan (Geffen Playhouse). 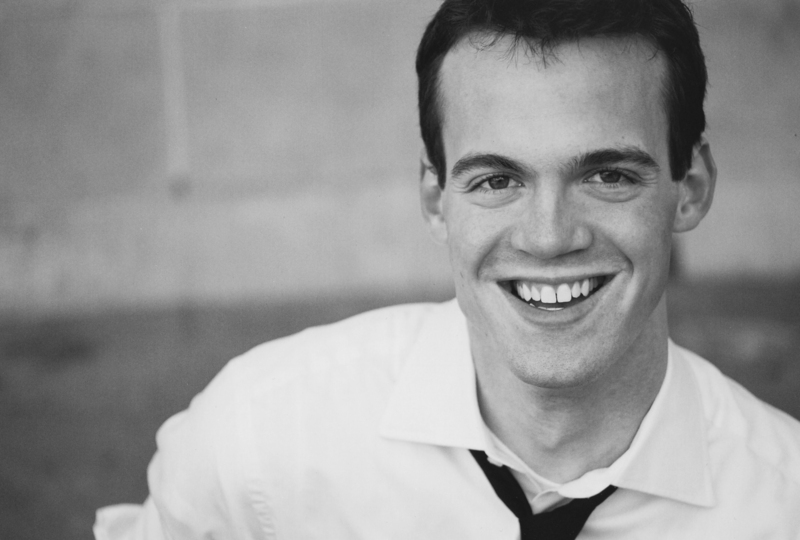 His other credits include Minnesota Opera, The Children’s Theatre Company, Cleveland Play House, Trinity Repertory Company, Arizona Theatre Company, The Joyce Theater, The Acting Company, Theatre de la Jeune Lune and Mixed Blood Theatre. 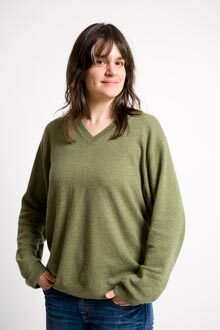 LeFebvre is a professor and head of the design/tech program at the University of Minnesota. Rui Rita (Lighting Design) has designed for the Broadway productions of Present Laughter, Dividing the Estate, Old Acquaintance, Enchanted April, The Price and A Thousand Clowns. 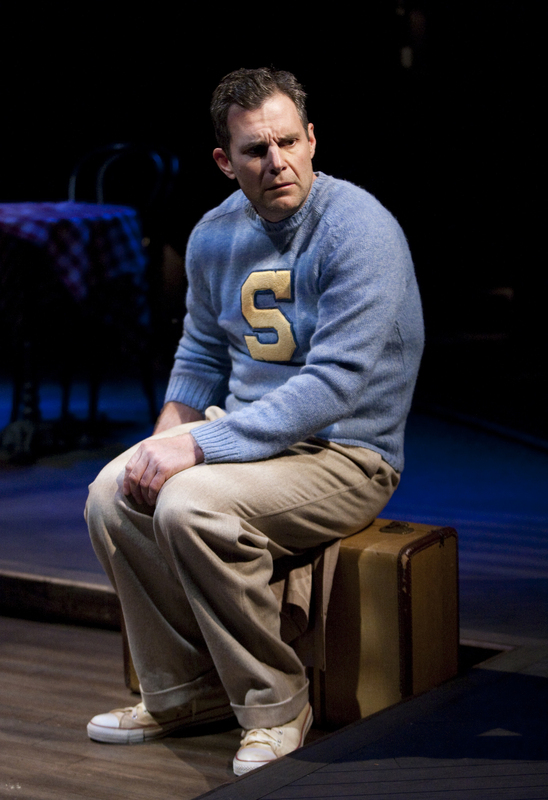 His Off Broadway premieres include Horton Foote's The Orphans' Home Cycle (Hewes Award, Signature Theatre Company), Nightingale and Moonlight and Magnolias (Manhattan Theatre Club), Big Bill, The Carpetbagger's Children, Far East and Ancestral Voices (Lincoln Center Theater), The Day Emily Married (Primary Stages), Engaged (Obie Award, Theatre for a New Audience) and Dinner with Friends (Variety Arts Center). His additional Off Broadway and regional credits include Second Stage Theatre, The Public Theater, Alley Theatre, Alliance Theatre, American Conservatory Theatre, CENTERSTAGE, Goodman Theatre, Hartford Stage, The Huntington Theatre Company, The Kennedy Center, Mark Taper Forum, Roundabout Theatre Company, Westport Country Playhouse and Williamstown Theatre Festival. Jeremy J. Lee (Sound Design) has international credits that include designing Continental Divide (London and Birmingham), associate designing Bridge Project 2010 World Tour and assistant designing Tarzan (Holland) and 42nd Street (Moscow). 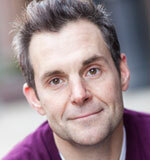 His Broadway credits include associate designer for Mary Stuart and Talk Radio. He has designed for the Off Broadway productions of The Ohmies, Into the Hazard [Henry 5] and Dance Dance Revolution (Les Freres Corbusier), The Thugs (Soho Repertory Theater), Song for New York (Mabou Mines), All the Wrong Reasons (New York Theatre Workshop) and Pretty Chin Up (LAByrinth Theater Company). 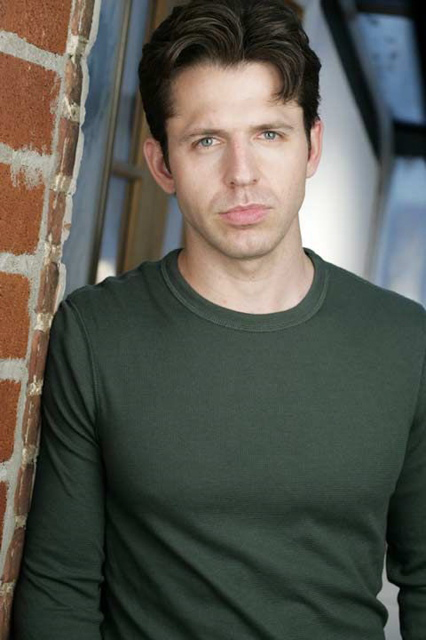 Lee’s regional credits include American Conservatory Theater, Oregon Shakespeare Festival, Berkeley Repertory Theatre, La Jolla Playhouse, Signature Theatre Company, 5th Avenue Theatre and Sundance Institute. 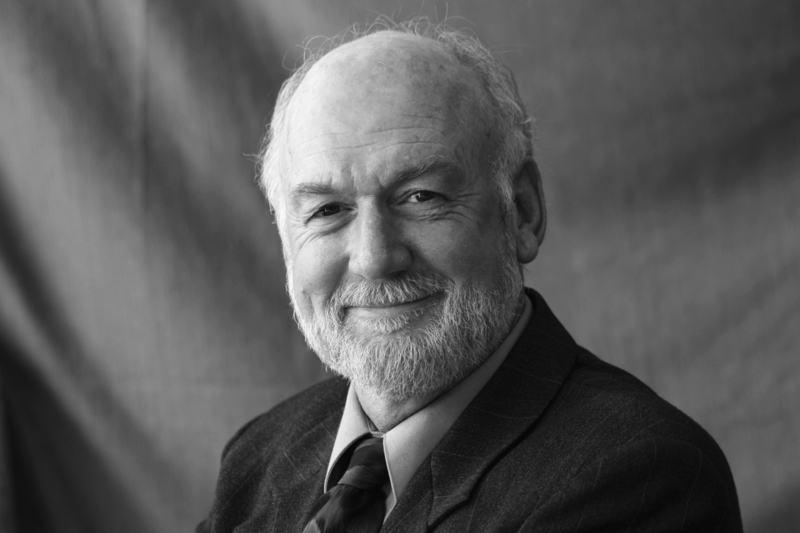 His awards include the Bay Area Theatre Critics Circle Award, Austin Critics’ Table Award and a Helen Hayes Award nomination. Lavinia Henley (Stage Manager) most recently stage managed the Globe's production of The Last Romance starring Marion Ross. 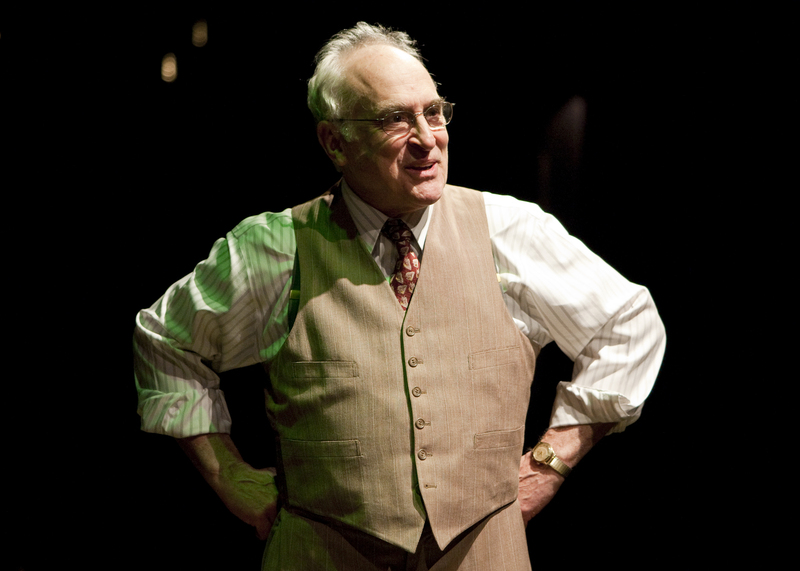 Prior credits include over 20 shows with The Old Globe, both world premieres and classics, working with directors including Jack O'Brien, Craig Noel and John Houseman. Her other regional credits include the American Repertory Theater, Goodman Theatre and Court Theatre in Chicago, as well as the long-running production of Woody Guthrie’s American Song for Chicago’s Briar Street Theatre. Henley also works as a corporate event producer, supervising business meeting programs for up to 15,000 people in venues across the country and internationally.